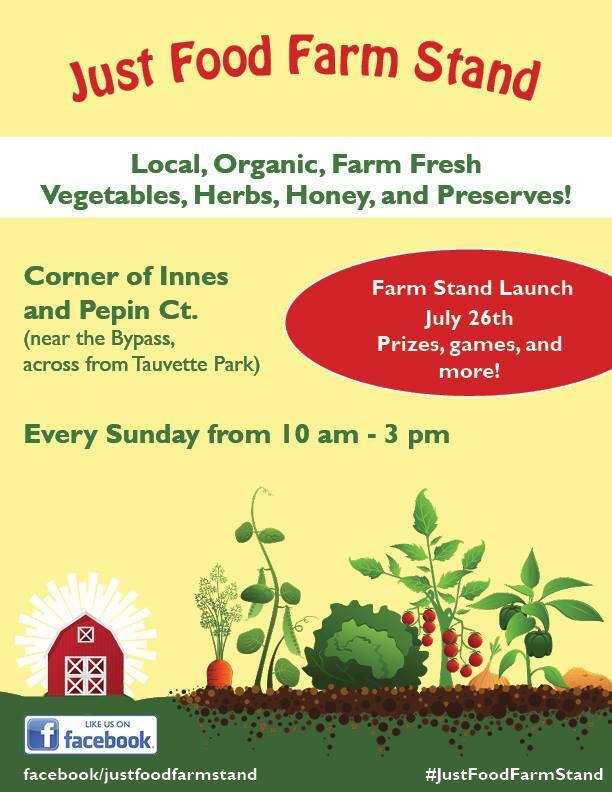 Farm Stand Launch this Sunday! Join Nanabush Food Forests, The Wild Garden, Radical Homestead, Happy Radish Farm and many others at the Just Food Farm Stand on Sunday! Mmm, jam and honey tastings! 2016 Farm Stand Launch this Sunday July 24th!